Is a gentle soothing massage which aims to promote relaxation, improve circulation and sleep and reduce muscle tension, stress and anxiety. This type of massage aims to alleviate areas of tension, reduce pain and aid the body’s natural healing process. It is particularly helpful for sore neck and shoulders, tension headaches and lower back pain. 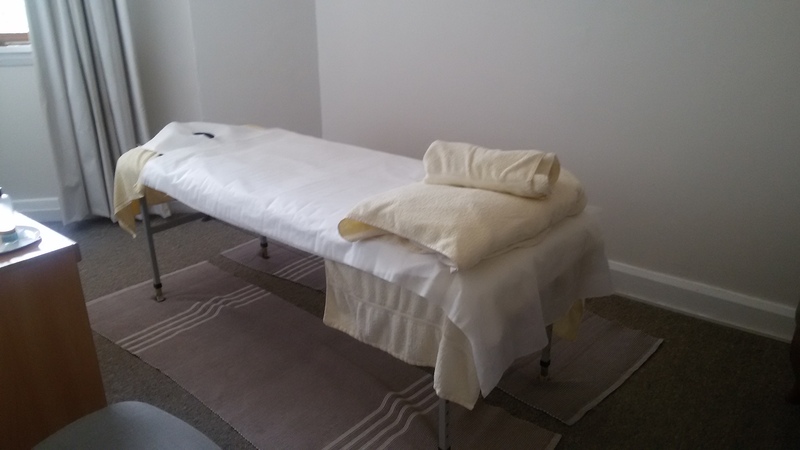 It combines a range of manual therapy techniques such as deep tissue massage, trigger point therapy and myofascial techniques. Sports massage aims to improve recovery and flexibility, treat and prevent sport related injuries and thus improve the performance of athletes. 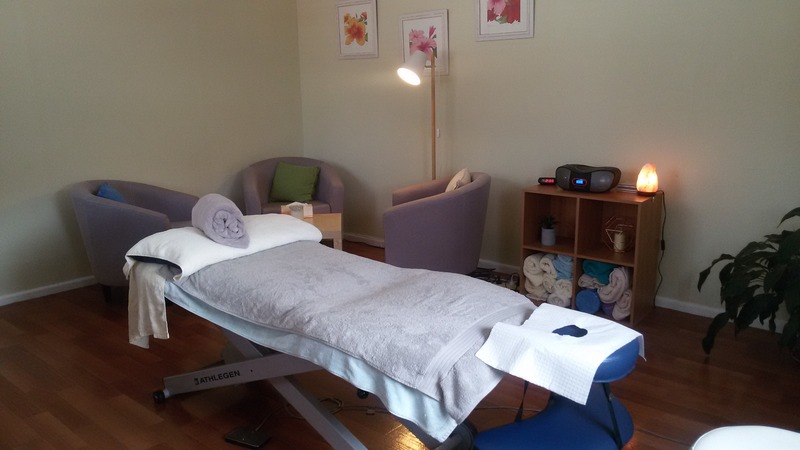 Pregnancy massage is a gentle massage aimed at reducing stress, promoting sleep, relieving muscle and joint pain and reducing swelling in limbs. It can be performed safely throughout all stages of pregnancy. Aromatherapy uses essential oils and relaxing massage techniques to balance and harmonise the mind, body and spirit. It is excellent for reducing stress and tension and is a great therapy for individuals who prefer a lighter style a massage. Reflexology is based on the principal that the foot has reflex points that correspond to various structures and organs of the body. Using specific thumb and finger techniques on the foot and hands it aims to promote wellness and balance of the body. Lymphatic Drainage consists of very gentle rhythmic strokes used to move the lymphatic fluid thus improving circulation and stimulating the immune system. It is excellent for those whose lymphatic system has been compromised from illness or surgery. Acupuncture is a traditional Chinese medicine technique that has been used for thousands of years. It involves inserting fine needles into acupressure points to restore balance and encourage the body to heal itself. It is a safe and useful treatment for many different disorders.